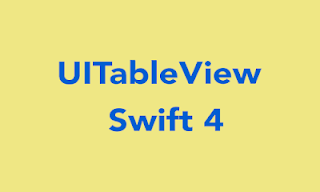 Home Collection type iOS iOSProgramming Set Swift CollectionType - Set in Swift. 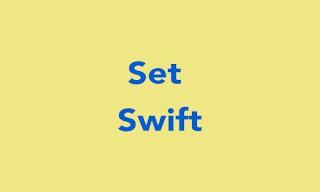 Swift providing three type of Collection known as Array (Array in Swift) , Set and Dictionary (Dictionary in Swift) to storing the value. Array store the value in the order. Set store the value unordered but unique. and Dictionary store the value in unordered with key-value. “A set stores unique values of same type in a collection with no ordering. Sets should be used when there is no defined order, Sets store distinct value." 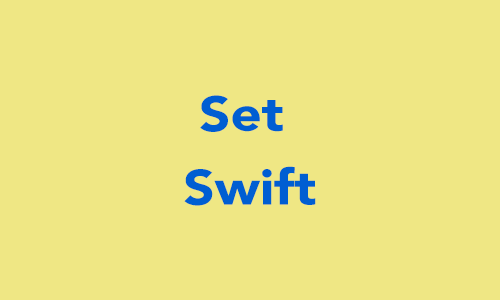 Swift set is written as `Set` where `Element` is the type that the set will store. Create Set with values : The fruits set store only the String value like Apple , Banana , etc. Create Set with multiple type : if you don't define Set then allowed multiple dataType values in Set like String , Int , etc. Count : Set have own count method to get number of element in Set. Insert Element : To insert new element in fruit Set. Remove Element : To remove element from fruit Set. Check Element availability : To check element has in Set or Not. Iterating Set : iterating Set using for-in loop. Sort : Set doesn't have a predefine ordering. So use of Sort() function to arrange element ordering. Intersecting : Intersecting two sets will give result of common element in two set. print("\(CommonElement)") // will print "Mango" & "Banana"
Exclusive Or : It's give the result in value in either Set but not in both. Union : It's give the result of both set all value in unique. Subtract : It's create a new Set in which value doesn't have specific set.